In cooperation with the university Management Center Innsbruck (MCI) and the companies Cisco and Hitachi, PDAgroup has organized a consulting project for two motivated student groups that is supported by the SAP Initiative. 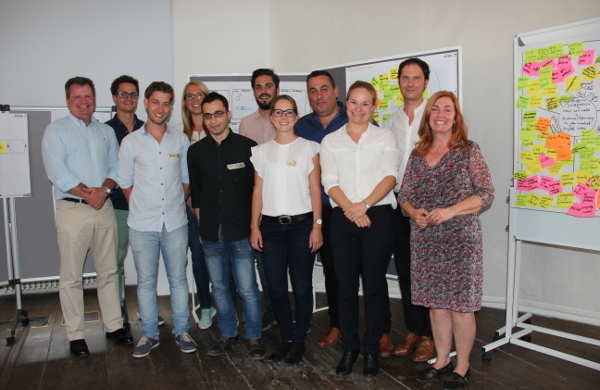 In the Cisco project, the students did a status analysis about digital education needs for refugees in Germany and Austria and formulated recommendations for Cisco. In the Hitachi case, they analyzed the status of industry 4.0 in the German “Mittelstand”, including their specific needs and finished the project with the creation of a prototype. Both analyses run parallel with interviews of various stake-holders. 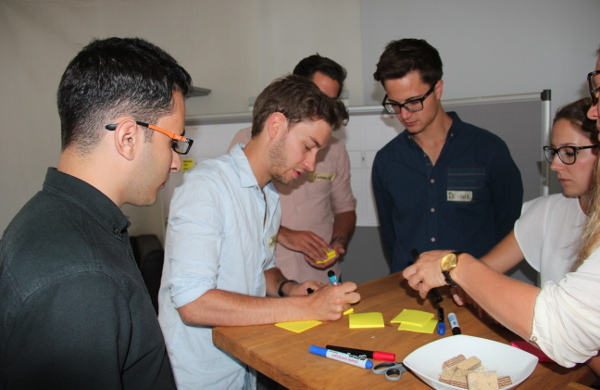 At the end, the students participated in a Design Thinking Workshop with SAP and PDAgroup to reflect on their results and create action points. All parties involved were very satisfied with the result and additionally for the next semester PDAgroup and MCI are going to work with SAP in two master programs. For more information, about organising specialized knowledge workshops for your business or how we could help you integrate young bright minds into your business, please contact us directly.